In 1971 the Isolated Children’s Parent’s Association was formed. What difference did this make to the Meekatharra School of the Air? Well it was like forming a giant, Australia-wide P&C for Correspondence/School of the Air students.This “voice” demanded to be heard at State and Federal Government levels – and it was! The education of geographically isolated children assumed a new interest for Education Departments, Australia wide, which of course made the job of the P&C much easier. The Western Australian Education Department was first cab off the rank, nationally speaking, when it instructed it’s Research Branch to investigate and report on the education of isolated children in W.A. Published in 1975 this report confirmed the need for an upgrading of the W.A Correspondence School, the need for new and/or revised lesson papers, and the popularity of the Schools of the Air. Comprehensive and Sensitive, it paved the way for many improvements and developments of significance to Meekatharra School of the Air pupils. 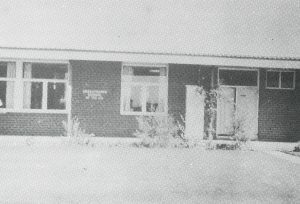 In 1975 we moved to a new school building, with two studios and an extra School of the Air radio frequency, exclusively for school use. This gave us extra time, not only in the mornings for lessons, but also in the afternoons for school related activities such as Supervisors’ meetings, clubs and P&C meetings. Also in 1975 Childley Remedial Centre got underway. Isolated students with learning difficulties could be referred to specialist attention and housed in style at the same time. In 1976 the itinerant teacher scheme was reintroduced. 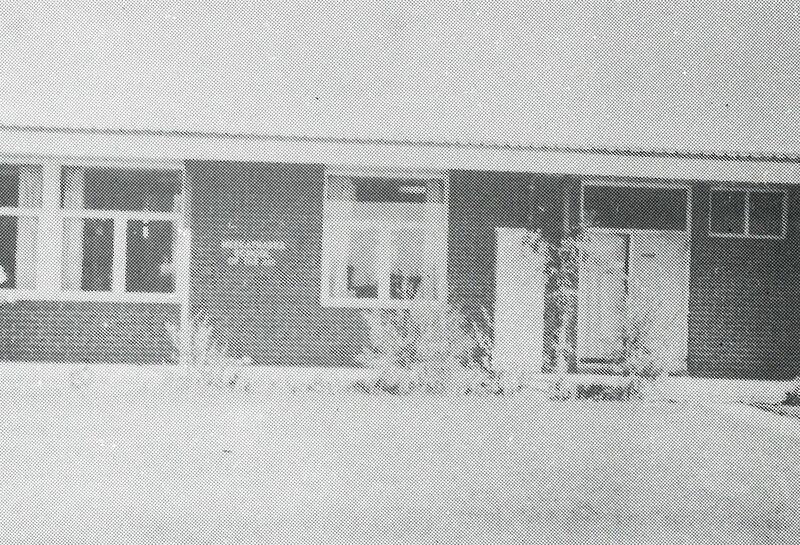 It had been discontinued with the introduction of the School of the Air, but many people saw a need for both systems – particularly whose who had had itinerant teachers visit them in the past. The Department was not in favour of the idea, thinking that the cost entailed was not justified; but the Government of the day, prompted by State ICPA, was enthused and anxious to help – so the itinerant teacher was back on the road. THE C.W.A. was again interested in our welfare in 1977. By providing the funds for a suitable vehicle for the purpose, it encouraged the Department to engage an itinerant remedial teacher. This teacher operated all over the state, catering for isolated children with learning difficulties in their remote home or school. 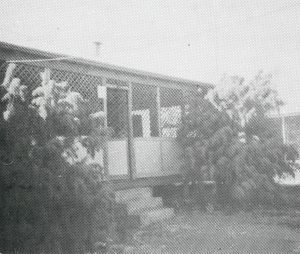 In 1972, as a direct result of urgings from the newly formed Isolated Childrens’ Parents’ Association, the Senate Standing Committee on Education and the Arts was instructed to conduct an inquiry into the education of Australia’s isolated children. Their comprehensive report was published in July, 1976. It did as much to release Federal funds for our needs as the W.A. Research Branch’s one had done at a state level. As a result of one recommendation, for example, we were able to relax our efforts to keep up the supply of transceivers to our hire scheme. Federal funds guaranteed sufficient S.S.B. transceivers for every School of the Air. Shortly after publication of the Senate Committee’s report, further Federal funds were channelled into the School via the Disadvantaged Country Areas Programme. In becoming eligible to participate in this programme, the school was able to benefit in many ways. For instance, DCAP funded the establishment of a resource library of learning aids and family games; and DCAP funded the padded bags to speed up and facilitate the dispatch of same. Furthermore, DCAP provided funds for the Junior Camps, local camps for our Junior Primary students too young for the Education Department camp at Point Peron at the end of the year. A special feature of the DCAP philosophy is the requirement of community involvement. How and where funds are to be used is largely a P&C decision.& This is a philosophy very much in keeping with the traditions of the Meekatharra School of the Air.